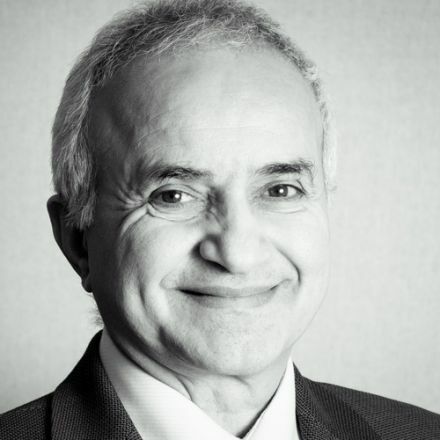 Dr Jarir Amarin is a full time GP Principal and partner at Carlton House Surgery. The surgery is an eight-partner GP teaching practice in Enfield, North London with a broad and diverse patient population of approximately 12,500 residents. Jarir and his colleagues train both undergraduate and postgraduate medical students during the course of the general practice element of their training programmes. As a generalist, he has always enjoyed managing the care of patients from all walks of life, with a wide range of medico-social and psychosocial problems. As a Hospital Practitioner in Cardiology, Jarir works alongside colleagues in the secondary care environment where he continuously learns from their speciality skills and experience. He utilises this enhanced knowledge in the delivery of patient care in the primary care environment. As a CHD Clinical Lead for Enfield Clinical Commissioning Group, Jarir works closely with colleagues from Public Health and Primary Care in helping to successfully achieve targets in Cardiovascular Disease Management, leading to optimal improvement of patient care. As a Clinical Tutor for University College London, Jarir regularly supervises BSc and 4th Year students in his practice as part of their undergraduate training in the community.